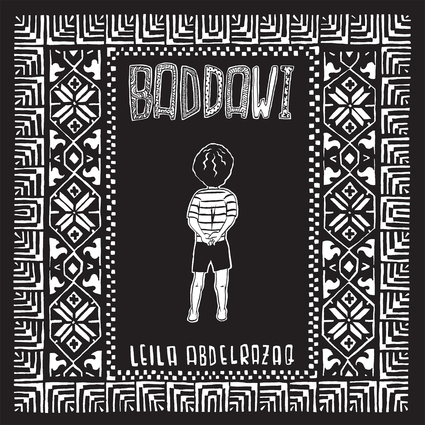 An arrestingly drawn debut graphic novel, Baddawi is the story of a young boy named Ahmad struggling to find his place in the world. It explores the childhood of the author's father from a determinedly boy's-eye view. Ahmed was raised in the refugee camp of Baddawi in northern Lebanon, one of many thousands of children born to Palestinians who fled (or were expelled from) their homeland during the 1948 war that established the state of Israel. Ahmad's dogged pursuit of education and opportunity echoes the journey of the Palestinian people, as they make the best of their existing circumstances while remaining determined to one day return to their homeland. Leila Abdelrazaq is a Chicago-based, Palestinian-American artist and organizer. She was a 2015 graduate of DePaul University where she double majored in Theatre Arts and Arabic Studies. During her time at DePaul, she served in their chapter of Students for Justice in Palestine (SJP), and on the National SJP Steering Committee. When not drawing comics, studying Arabic, or working for justice for Palestinians, Leila enjoys carpentry, painting, breaking things, and making a mess.